The Executive Committee of the National Economic Council (Ecnec) on Tuesday cleared a Tk 3,825.34 crore project to procure 1.5 lakh electronic voting machines (EVMs). The approval came from the weekly Ecnec meeting held at the NEC conference room here with Prime Minister Sheikh Hasina in the chair, UNB reports. 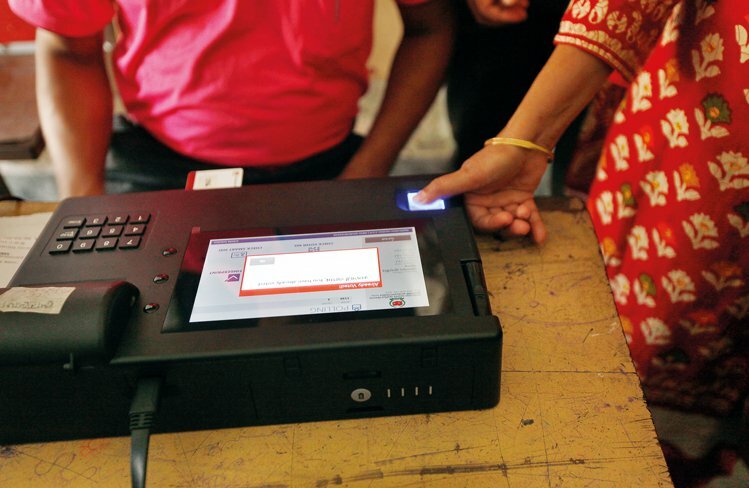 The project titled ‘Procurement, Preservation and Use of Electronic Voting Machine (EVM) Aiming at Bringing More Transparency in the Electoral System’ will be implemented by June 2023. Briefing reporters after the meeting, Planning Minister AHM Mustafa Kamal said the Prime Minister said EVMs should initially be used in urban areas as the number of educated people in cities and towns is higher. The Prime Minister said EVMs should gradually be used across the country, the Prime Minister added.